Are you fascinated by human culture and behavior? Are you curious, observant, and open-minded? Do you want to learn more about cultures that lived long ago, as well as ones that exist today? 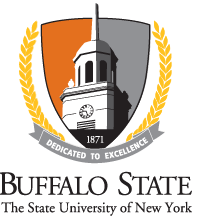 If so, you might be the perfect candidate for Buffalo State College’s anthropology program. Anthropology studies the physical evolution, culture, and behavior of humans. Anthropologists seek to understand how the human species has evolved over time, how different groups adapt to different environments, and why people behave in particular ways. As an anthropologist, you might study ancient primate fossils, Celtic wedding rituals, or modern nightclub dancing—anything that involves the human body or human behavior. Brandi Simmang, '13, '14 , on the "Cemetery Project," a capstone course seminar in physical anthropology. Three minor options: Students have the option to include minors in anthropology, which looks at subdivisions within the field, including archaeology, cultural anthropology, folklore, linguistics, and physical anthropology; indigenous studies, which focuses on contemporary legal and political issues of the indigenous cultures of North America; and forensic anthropology, which focuses on the discovery, preservation, and interpretation of material evidence for legal cases. Stellar faculty: Our faculty members have deep ties to myriad cultural institutions in Western New York, and the anthropology program has received national recognition. Two faculty members have earned Fulbright grants for their research projects, both locally and internationally. One faculty member serves as the vice president for the New York State Archaeological Association and has worked with the American Anthropological Association on literature to bring anthropology to the masses. Hands-on learning: Two archaeological field schools—Old Fort Niagara and Martin II site at Beaver Island State Park—provide space for student exploration and research. They’re well-received and frequently draw student participation from other New York universities, too. 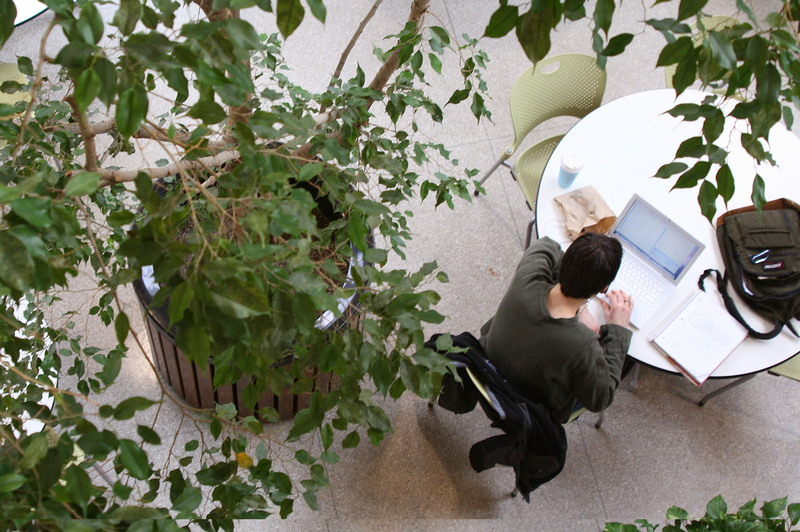 Small class size: Classes geared toward anthropology majors typically have 20 or fewer students meaning students receive plenty of individualized attention from faculty. The Anthropology Lab: The Buffalo State campus boasts a large, well-equipped laboratory for archaeology and physical anthropology study. Holdings include human and primate skeletal material; fossil man casts; surveying, excavating, and photographic equipment; and osteometric and anthropometric instruments. Plentiful resources: The Niagara Frontier Folklore Archive contains more than 4,000 student collections, filed by collector and cross-referenced by genre and by ethnic, religious, age, occupational, and interest group, and Buffalo State’s E. H. Butler Library contains three important anthropological collections. The Eaton Archaeological Collection: An archaeological housed in the Anthropology Laboratory is the result of 17 field seasons of excavation directed by Professor Emeritus Bill Engelbrecht. The excavation site is located in West Seneca, New York, and contains a long history of occupation, from the archaic period through the nineteenth century. Strong alumni connections: Recent graduates have been hired by organizations such as the Buffalo Museum of Science, the Coalition for Economic Justice/Jobs with Justice, Planned Parenthood, and the Buffalo History Museum. 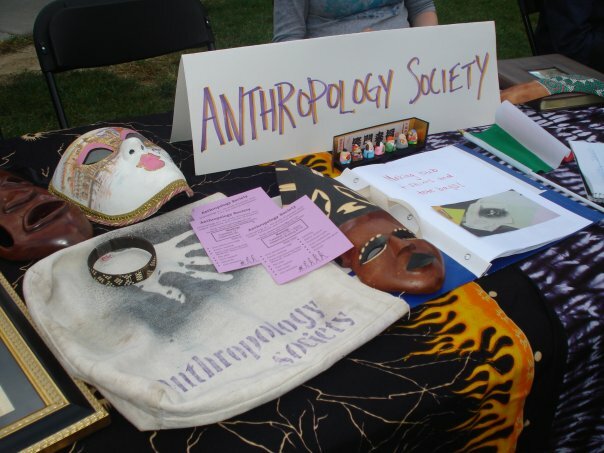 Anthropology Society: A campus organization of undergraduate students interested in various aspects of the discipline. The society has its own lounge and organizes field trips to anthropological and archaeological sites, invites experienced guest speakers to campus, and conducts various other social and educational programs. New York State Archaeological Association: The NYSAA is the primary organization for professional and avocational archaeologists in New York. Over the years, the association has been involved in the excavation of some of the most important sites in Northeast prehistory. Summer Archaeological Field School: The Anthropology Department conducts an archaeological field school each summer. Students may choose between a site at Beaver Island State Park in Grand Island or a site at Old Fort Niagara in Lewiston, New York. Students learn how to map a site using a laser transit, establish excavation units, and excavate stratigraphically. Undergraduate research is one of the most powerful ways for students to learn. Working with a faculty member who is a practicing scientist, Buffalo State students can gain experiences not offered by regular courses and can learn first-hand the demands of anthropology research. Our students have presented projects at national and regional conferences as well as at Buffalo State's annual Student Research and Creativity Conference, which highlights the results of undergraduate research.